What Is a Health Insurance Premium? Health insurance can be complicated. We get it! Healthcare laws and regulations are always changing, the enrollment process can be confusing, and not all plans are the same. As the Enrollment Specialists, we believe in simplifying and streamlining the insurance process for our clients wherever we can. With that in mind, we occasionally like to use this blog to define healthcare and coverage terms that a lot of people might not even know. Even if you think you know everything there is to know about insurance, we’ve found that there’s always something new to uncover. Today’s health and life insurance word to know: Premium. Put simply, your premium is the amount you pay for your health insurance every month. Just like you get a gas bill or an electricity bill, your premium is your monthly insurance bill. It’s the amount you have to pay in order to keep your coverage active, even if you don’t use it in a given month. With that said, your premium is what you have to pay as a matter of routine. 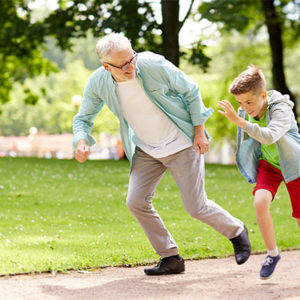 Over the year, you may also be responsible for paying other healthcare costs beyond the amount of your premium, which are often known as “out-of-pocket” expenses. Deductible: This is the set amount of money you’ll have to pay for health care services out of pocket per year, before your health insurance begins to share the cost, or pay out on your behalf. Deductibles will vary from plan to plan. Coinsurance: This refers to the percentage of items on a medical bill that you’ll share with your insurance company, after you’ve paid your deductible. For example, after you’ve hit your deductible, your insurance provider may pay 80 percent of your medical costs for a service, leaving you responsible for 20 percent. Co-payments: Separate from coinsurance, a co-payment is the flat fee you’ll have to pay every time you get a medical service. The amount may vary by the type of service. For instance, your plan might have a $25 co-payment for routine doctor’s visits. In most cases, co-payments do not count toward your deductible. How Is My Premium Determined? When it comes to insurance, the amount you pay each month is determined by several different factors. For one thing, it will come down to your plan. Every policy is different, and finding the one that’s right for your lifestyle and budget will largely be determined by your individual needs and preferences. For instance, some people opt for plans with low premiums and high deductibles. These people pay less every single month, but will face higher upfront costs when they do need medical services. Others opt for a higher premium with a lower deductible. This means they’ll pay more per month, but their insurance provider will start sharing costs sooner. If you’re covered by a group health plan, that might also help determine the amount of your monthly premium. Typically, the employer or business owner is responsible for paying a certain amount of each employee’s monthly premium—say, 50 percent or more. The employee then covers the remainder of the premium. 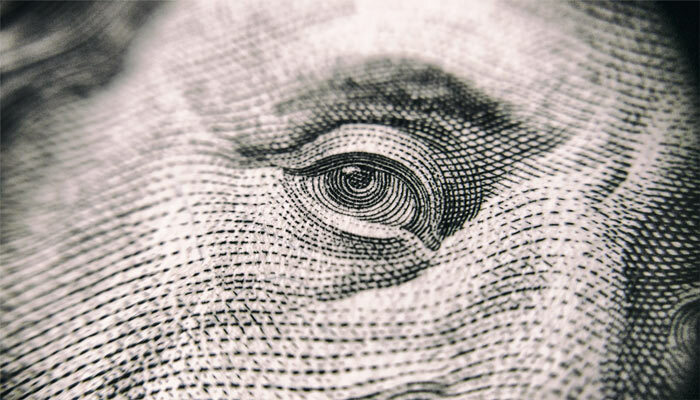 In some cases, the employer is only responsible for sharing the cost of the employee’s premium, so employees may also need to pay full premiums for any of their dependents, as well as their out-of-pocket expenses. Ready to see how simple choosing a health insurance plan can be, with the right consultant on your side? 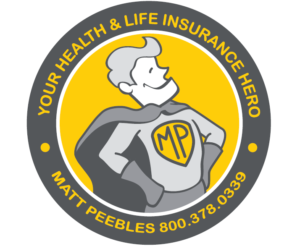 Led by health and life insurance superhero Matt Peebles, the Enrollment Specialists are here to help prove that there truly is a plan for everyone. Matt is ready to be your resource, your advocate, and your go-to-guy for all things life insurance! Our owner and principal consultant, Matt is an experienced health and life insurance broker who has hundreds of satisfied clients all around the country. At the Enrollment Specialists, we don’t believe in cookie-cutter care. Matt will talk with you and truly get to know you and your unique circumstances. From there, he can help you customize the health insurance policy that will work best for your needs, making sure that your costs are minimized while your coverage is at its peak.
. . . and more! And unlike other brokers out there, we won’t disappear after we’ve helped you find your perfect health insurance plan. Instead, with Matt, you will always be able to proudly say, “I Got A Guy!” for all things health and life insurance. He’s happy to be your main point of contact, if you ever have any questions or concerns about coverage for the entire life of your policy. Have any further questions or concerns? Ready to reach out? Drop us a line today to get the conversation started! ← It’s a Bird! It’s a Plane! It’s Your Health and Life Insurance Superhero! It's a Bird! It's a Plane! 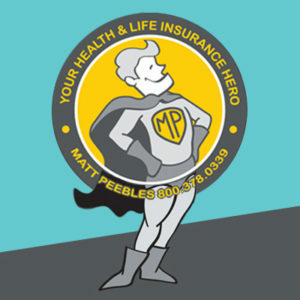 It's Your Health and Life Insurance Superhero! When Did 70 Get to Be So Young? When Can I Buy a Medigap Insurance Plan? Who Can I Add to My Plan as a Dependent? What’s the Difference Between an HMO and a PPO? How Do You Prepare for Open Enrollment? How Much Does It Cost to Insure My Small Business? Can I Offer Group Health Benefits to My 1099 Contractors? The content of the Broker Blog and the Enrollment Specialists site, is for informational purposes only, and is true and complete to the best of our knowledge. The content is not intended to be a substitute for professional health and life insurance coverage consultation. Each specific insurance need is unique, please call us to review your specific needs. The content in this blog is not designed to be a substitute for professional medical advice, diagnosis, or treatment. Please seek the advice of your physician, or other qualified health provider for personal advice. Have you used tobacco in the past 12 months?